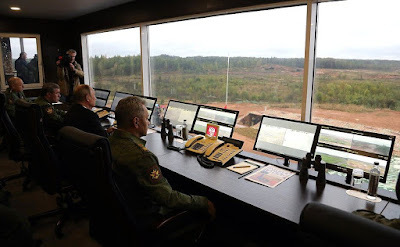 Vladimir Putin watched the action of the soldiers of Russia and Belarus during the Zapad-2017 joint strategic military exercises at the Luzhsky training ground in Leningrad Region. 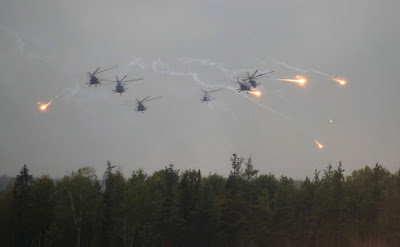 The attack of Helicopters during the exercises of Russia and Belarus at the Zapad-2017. 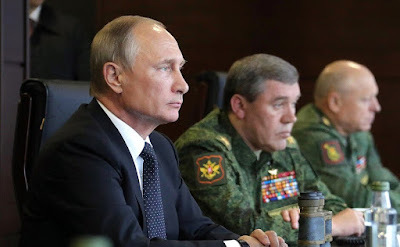 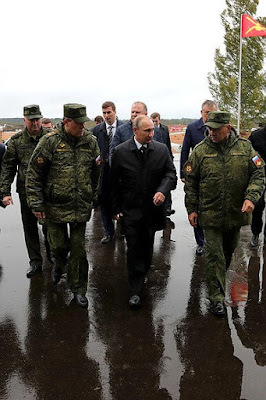 The Supreme Commander-in-Chief of the Russian Armed Forces Vladimir Putin observed the action of the troops of the Union State of Russia and Belarus during the Zapad-2017. The exercises are taking place at Russian and Belarusian training grounds on September 14–20. 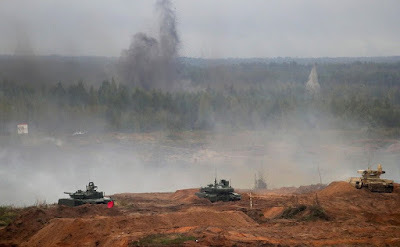 They involve about 12,700 troops, about 70 aircraft and helicopters, up to 680 units of combat hardware, including about 250 tanks, up to 200 guns, multiple rocket launchers and mortars, and 10 warships. 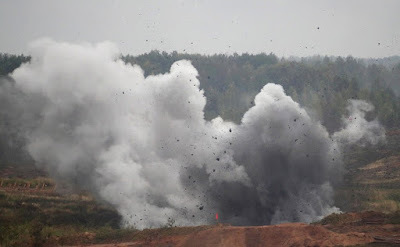 Wanna Peace? 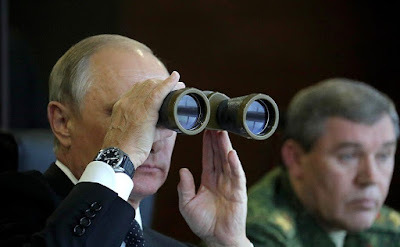 Prepare for WAR! 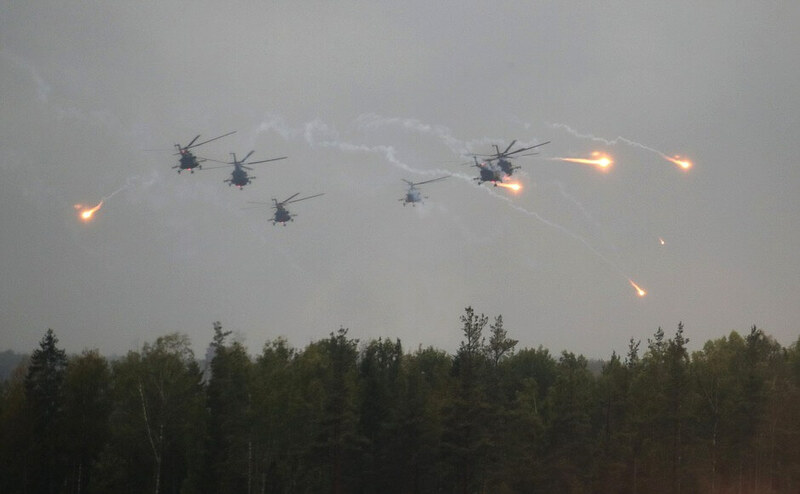 Zapad-2017. Zapad-2017 joint Russian-Belarusian strategic military exercises. Vladimir Putin and Sergei Shoigu in the command center at the Luzhsky training ground. Vladimir Putin at the Luzhsky training ground during the main stage of the Zapad-2017 joint Russian-Belarusian strategic exercises. 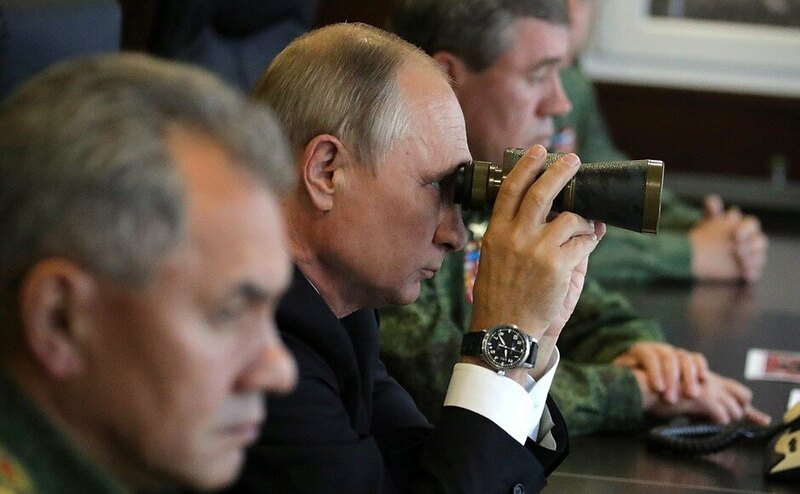 Vladimir Putin watching Zapad-2017 Russian-Belarusian exercises. 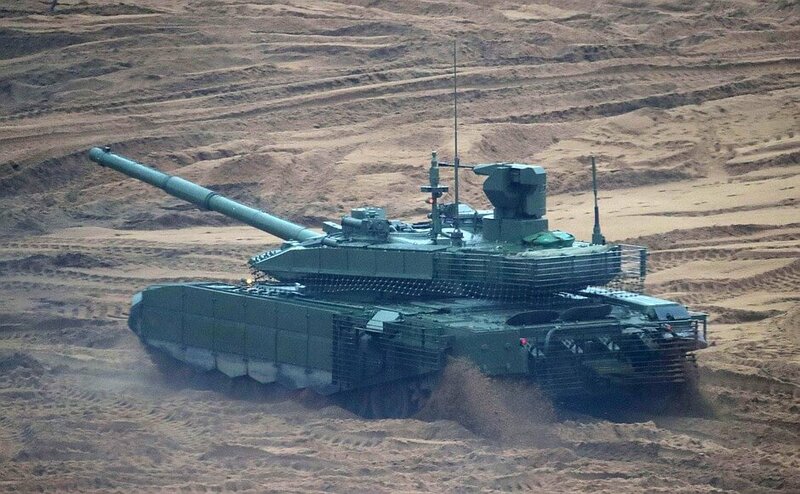 Russian Tank. Zapad 2017 military exercises. 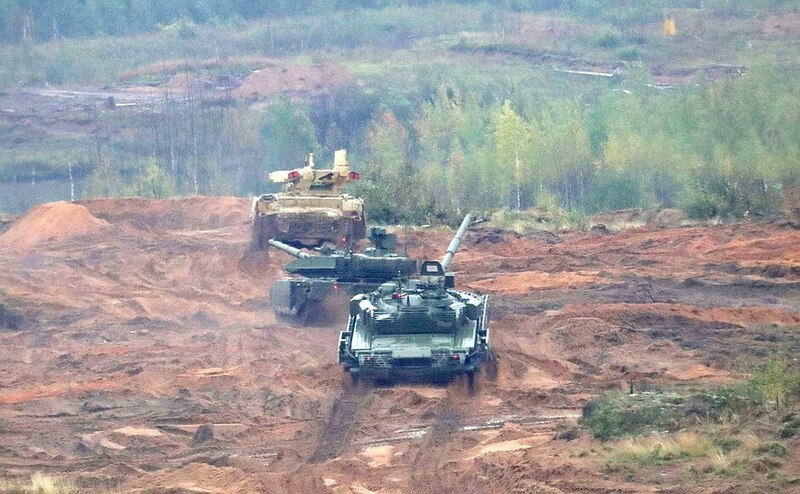 Russian Tanks attacking the enemy at the Zapad 2017. 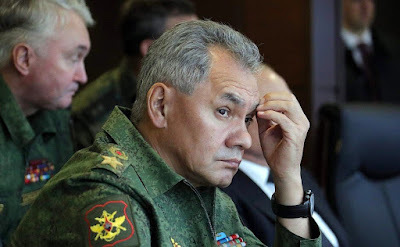 Defense Minister Sergei Shoigu. Zapad 2017. Vladimir Putin with Defense Minister Sergei Shoigu and Chief of the General Staff of Russian Armed Forces Valery Gerasimov. Vladimir Putin observing exercises of Russian Army at the Zapad-2017. 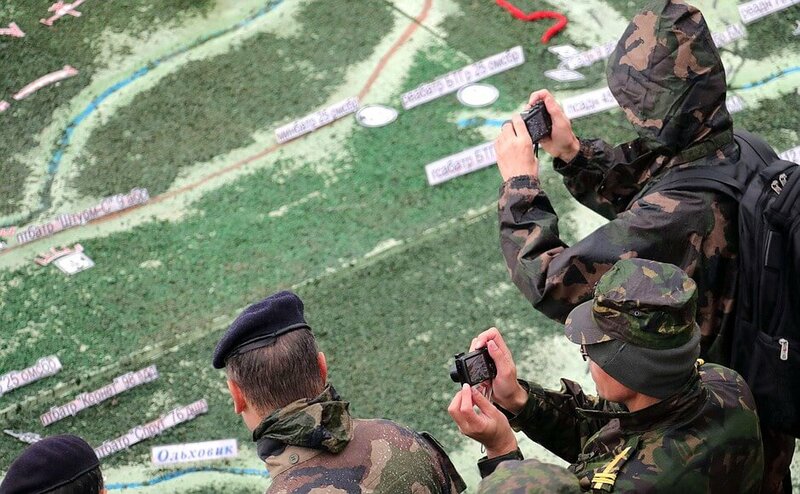 Foreign observers during the main stage of the Zapad-2017 joint Russian-Belarusian strategic exercises at Luzhsky training ground. 0 Comment to "Putin watched Zapad-2017 Russian-Belarusian Army exercises"